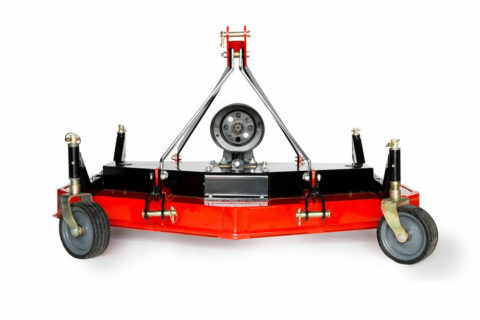 Finishing mower for compact tractors is a great substitute for ride-on mowers. 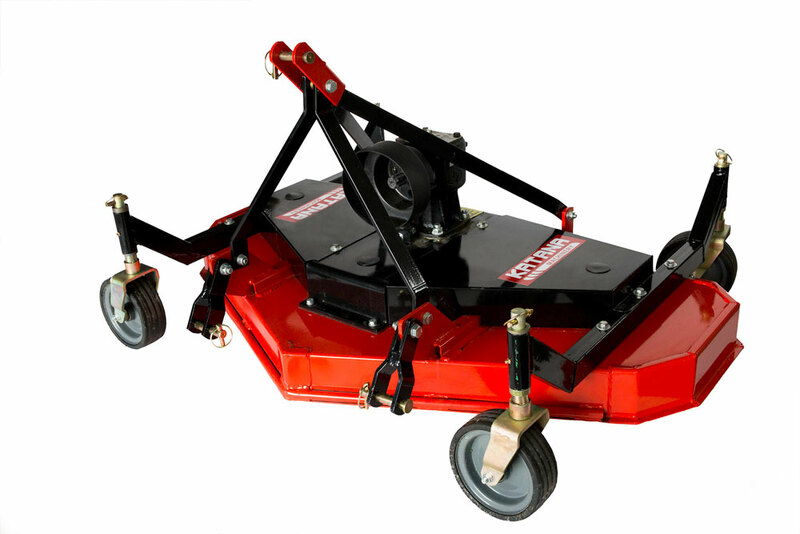 It is most often chose for maintaining large lawns, sports pitches, parks, meadows etc. with medium to high acreages. Finishing mowers are equipped with 4 wheels providing precise cut at same level at all times and used to set cutting height. Finishing mowers provide the finest cut among compact tractor mowers. 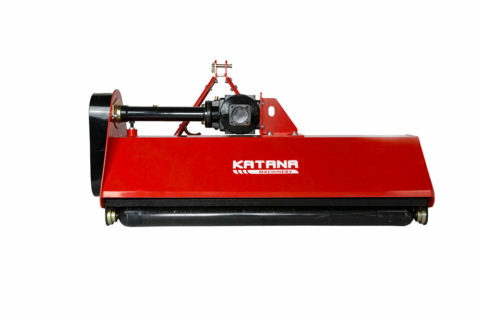 They also have a high ratio of cutting width to tractor’s horse power and high efficiency.